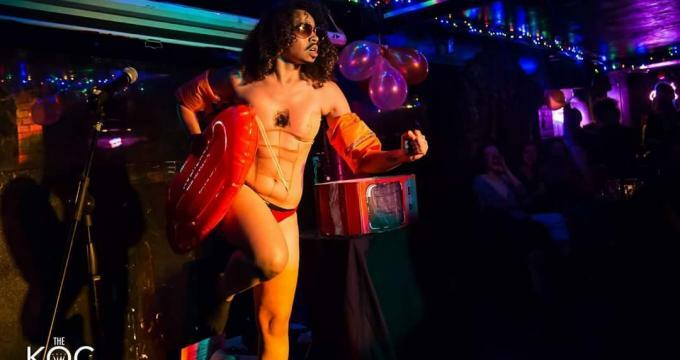 East London's favourite all-inclusive alternative queer disco with the best cocktails, the best music and the best people! Hosted by T-Girl superstar Viktor with their sister Toni, set across two floors with a special show from Bad Lay-Dee plus international DJ guest, euro-pop sensation and Berlin festival fave MC Gaff E keeping the crowd jumping till late. The Glory is London's favourite Saturday night party and disco shakedown, all welcome!